How often will guests visit? What kind of space is needed for suitcases, storage and dressing? Are there any special needs, such as for medical equipment or a baby? How much time is spent in the room? Do clients enter this space? What type of desk space is needed to be productive? What types of files are accessed? Write down your answers and let them guide your room design and ultimately the strategy used when your guests arrive. Imagine the room with absolutely nothing in it. What items must go in this space? Using the answers above, create a shopping list. Concentrate your efforts on essential items first. The decorating fun comes later! If you don’t have a lot of money to spend at the store, then look around your house for opportunities to swap out furniture. Perhaps a TV cabinet will solve your storage problems in the office and a credenza will work just fine in the family room. Also check garage sales, thrift shops and online markets such as eBay and Craigslist for bargains. Select pieces that will serve more than one purpose and make efficient use of space. For example, a lateral filing cabinet can double as a nightstand. Store office supplies in a cubed footstool that is also used for seating and suitcase storage. Purpose a trundle bed as a daybed or couch. Opt for cabinets with doors when possible to conceal equipment and files. Repurpose a closet with shelves. Provide alternative solutions for guests to store clothes, such as a door hook or drawer. Containerize papers and supplies on shelves. Use baskets to give everything a home and keep a streamlined appearance. Make use of hidden space. Use the back of a door for storage of magazines or supplies. Don’t forget the space under the bed! Once functionality is achieved, decorate the room. Identify a color scheme that will unify furnishings. A theme, such as nautical or Mediterranean, is also appropriate. Use the color and theme for bedding, curtains, artwork and accessories. 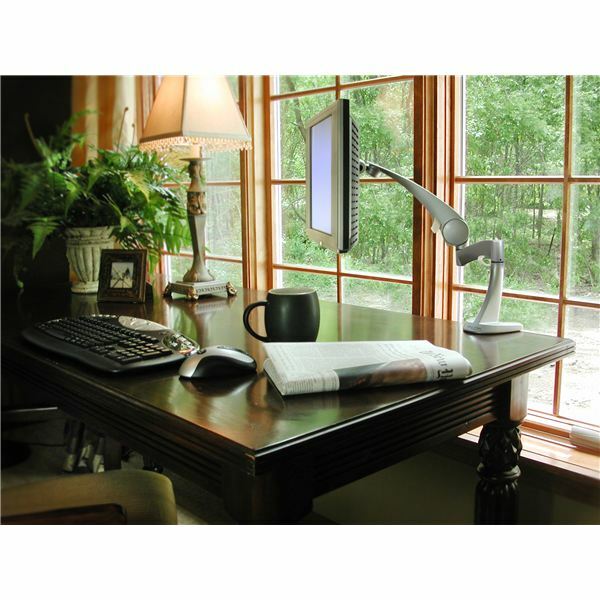 Place key items that aren’t easily moved outside the home office/guest room. For example, locate a fax machine or file cabinet in the hallway. Use rolling filing or storage units to easily transport files and supplies to an alternative location. Purchase a laptop computer to benefit from its portability. Create a paperless office that includes retention of documents on your computer for easy access. need or make a phone call. 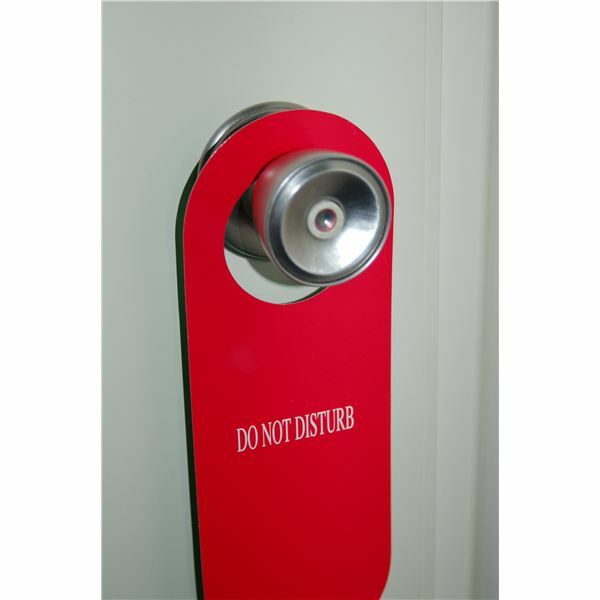 Remember the cute little "Do Not Enter" door hangers that you created as child? After working out an arrangement, hand one to your guests (Privacy Please) and keep another one for yourself (Work in Process) so everyone is clear on the boundaries…and has an enjoyable and productive time.